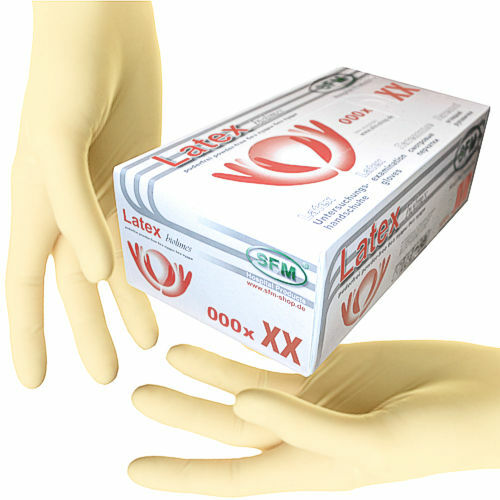 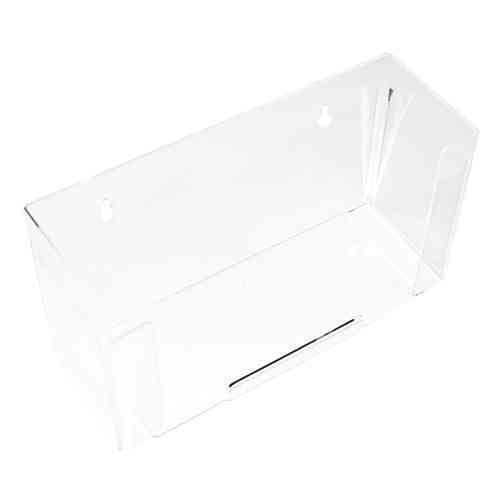 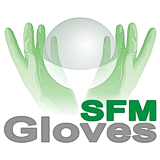 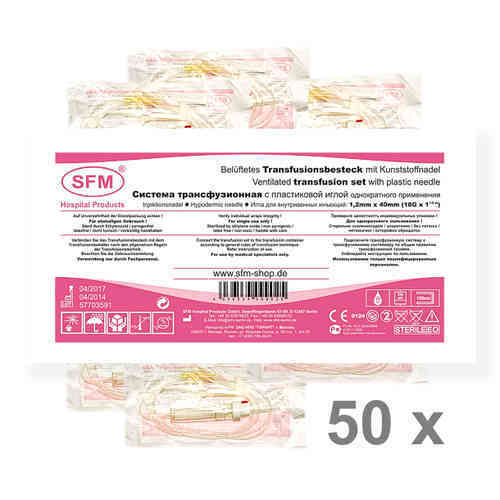 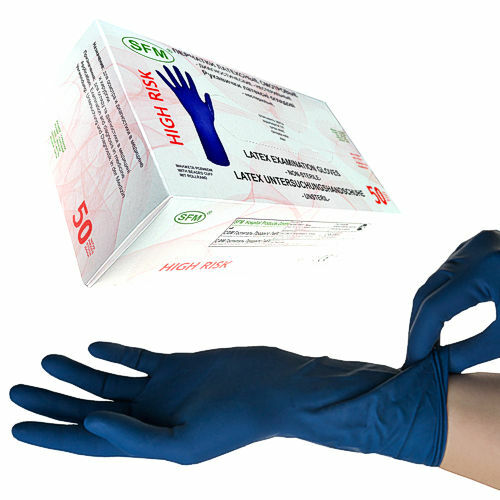 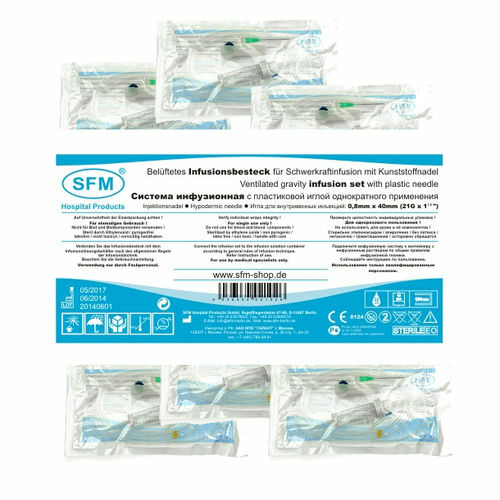 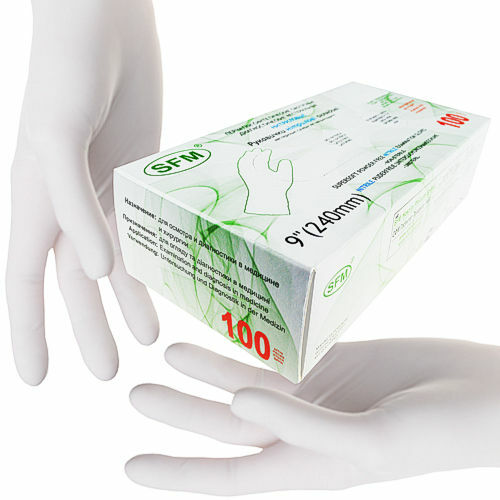 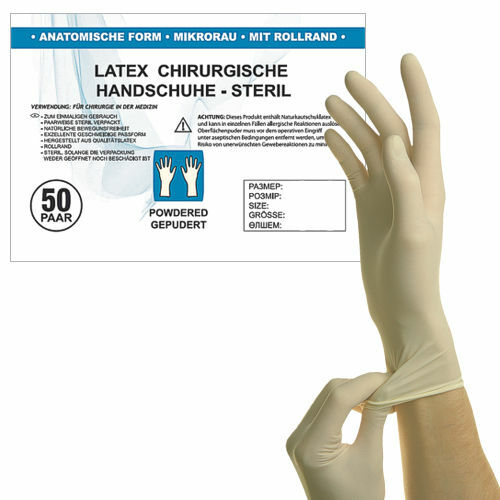 Sterile disposable gloves for examination and for surgery. 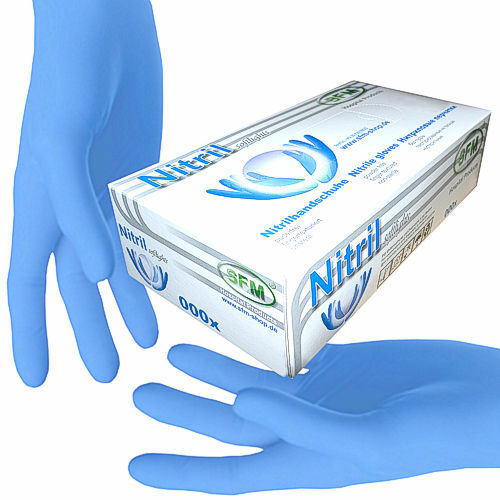 Powderfree or lightly powdered. 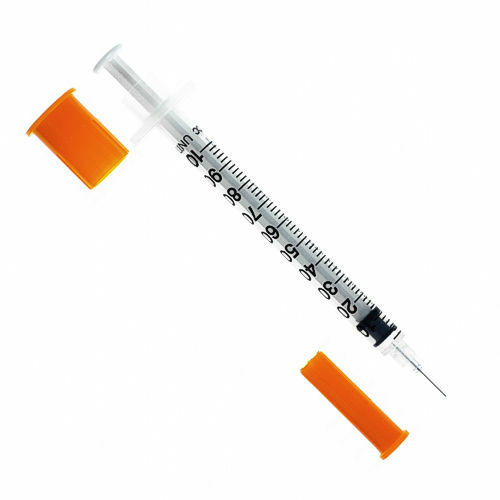 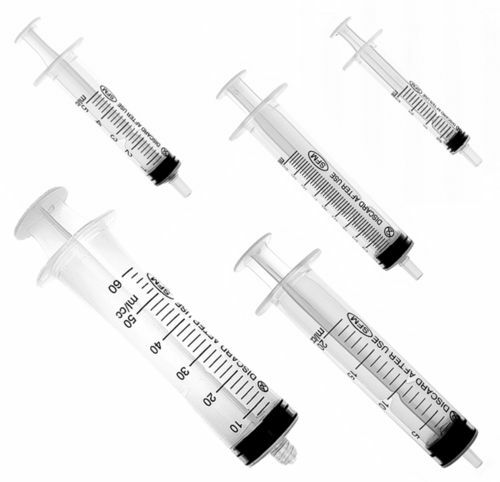 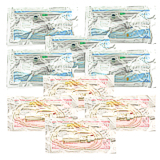 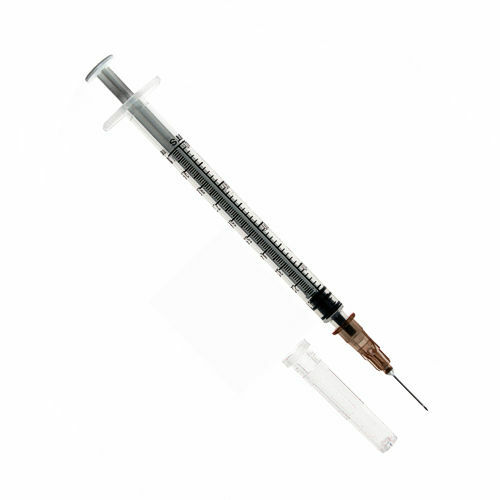 Disposable syringes for medical use and to draw up liquids or to inject liquids immediately after drawing up. 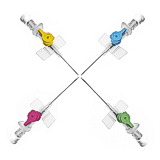 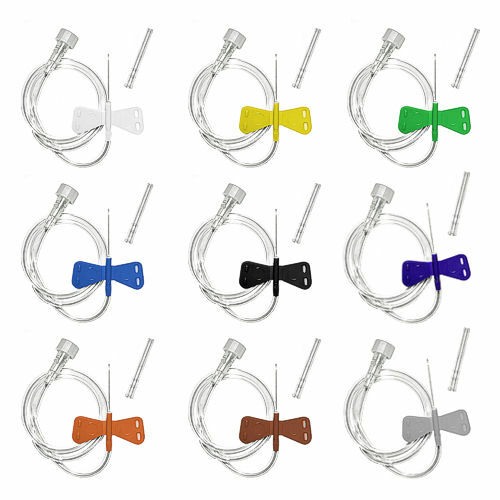 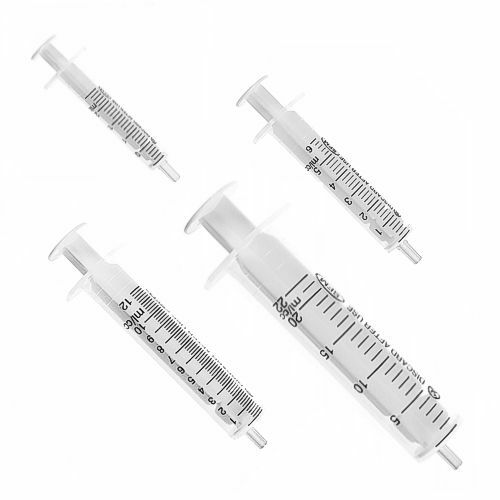 Disposable triple beveled cannulas for intravenous, intramuscular, subcutaneous and intraarterial injections for medical purposes. 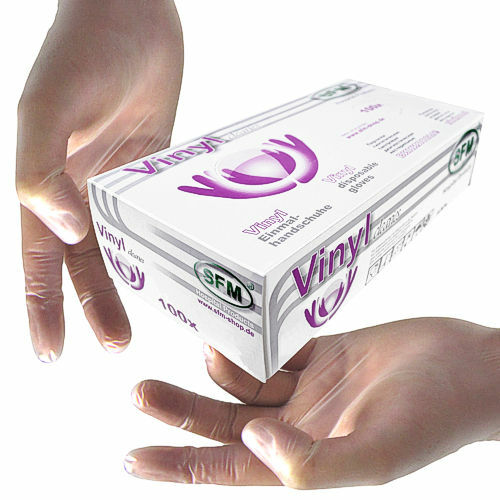 As prophylactical access for short-time infusion, transfusion and withdrawal of blood samples. 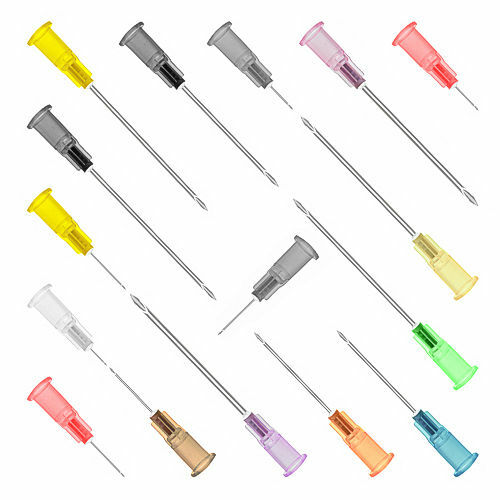 Scalp vein set for medical purposes to draw up liquids or to inject liquids. 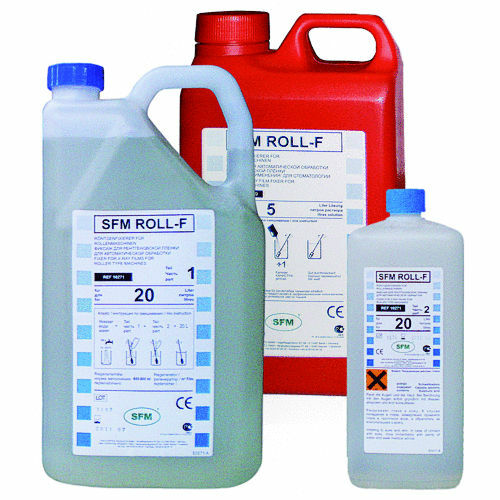 Perfusion set. 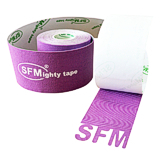 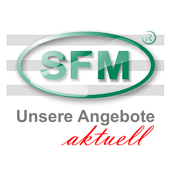 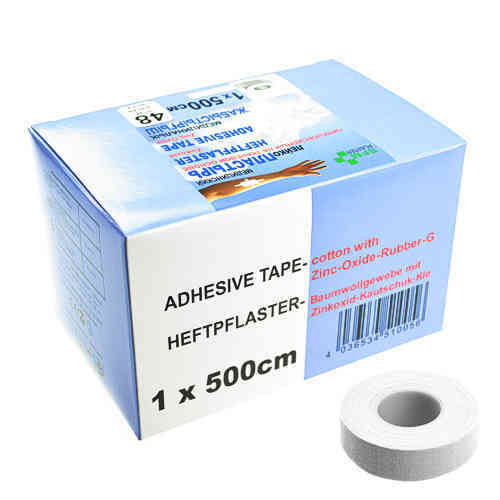 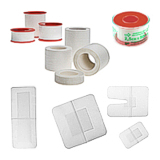 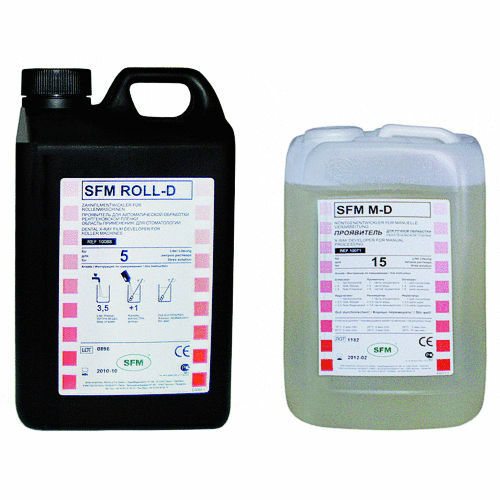 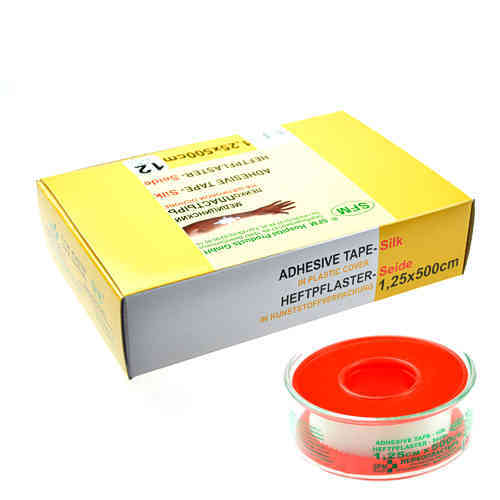 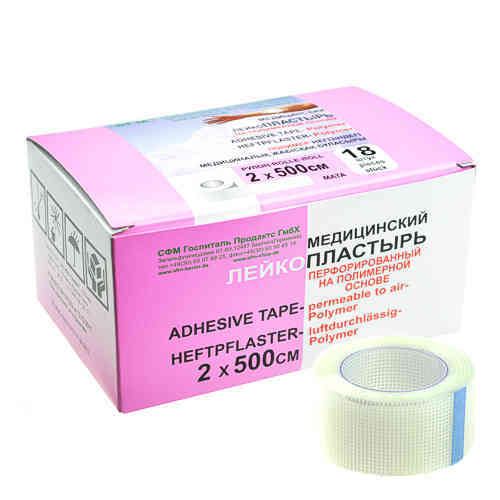 Adhesive tapes and wound dressings of different types of materials. 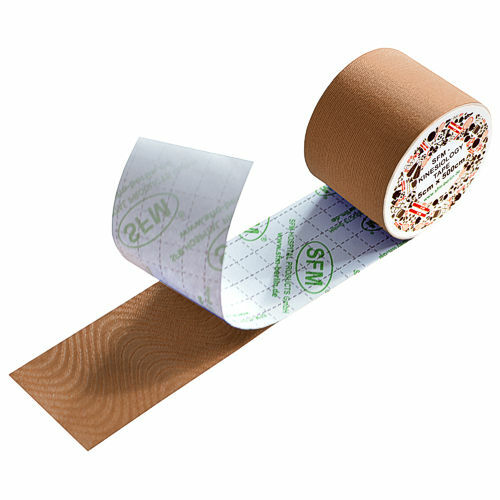 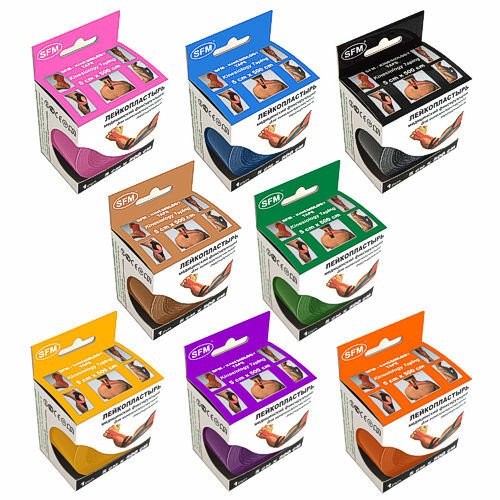 Kinesiology tapes for the kinesiology taping therapy. 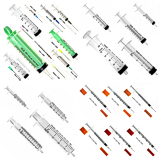 Therapeutic administration of infusions and injection solutions from infusion bags and transfusions. Infusionsets. 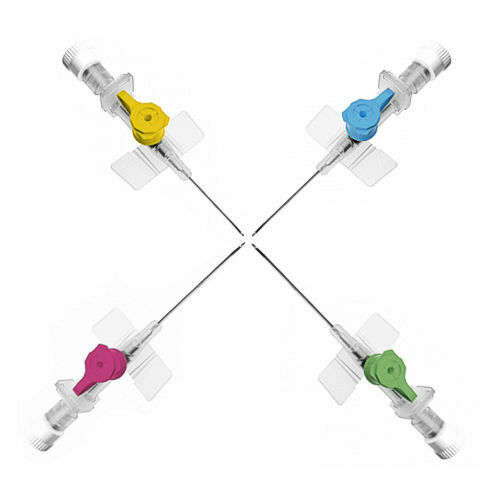 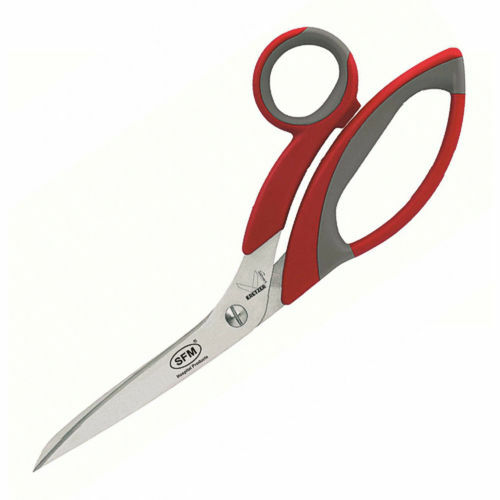 Transfusionsets. 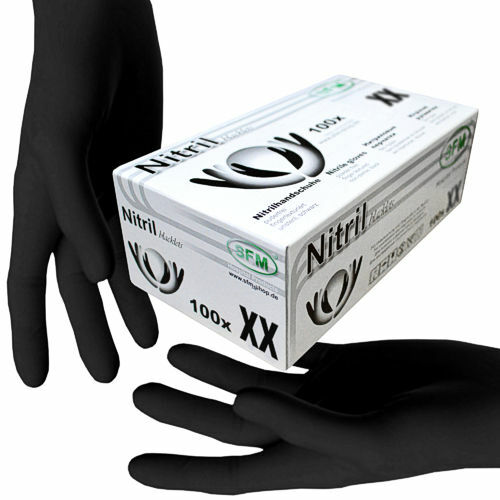 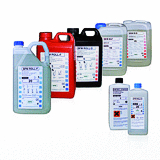 X-Ray film developer, fixer and starter kits.